عندما تزور واجا واجا, ستشعر أنك في بيتك في Townhouse Hotel الذي يقدم لك إقامة متميزة و خدمات عظيمة. لا يبعد الفندق كثيراً عن مركز المدينة، فهو يقع على بعد 0.1km منها. في حين يستغرق الطريق منها إلى المطار حوالي 20 دقيقة. سوف يعشق النزلاء موقع هذا الفندق، فهو قريب من أهم المعالم السياحية في المدينة كمثل اوسيس ريجنال سنتر, ‪National Art Glass Gallery‬, Riverina Producer's Market . يقدم Townhouse Hotel خدمات لا غبار عليها وكل أشكال اللياقة وحسن الضيافة اللازمة لإسعاد ضيوفه. يقدم هذا الفندق العديد من الخدمات الكفيلة بإرضاء أكثر الضيوف تطلباً. لقد جهزت هذه الإقامة الفندقية بعناية فائقة لتوفر مستوى عالي من الراحة. في بعض الغرف يجد النزيل تلفزيون بشاشة مسطحة, سجاد, بياضات, صوفا, مناشف. يقدم الفندق العديد من الفرص للاستجمام كمثل مركز للياقة البدنية, حمام سباحة خارجي. اكتشف مزيجاً ساحراً من الخدمة الاحترافية والخيارات الواسعة من وسائل الراحة والمتعة في Townhouse Hotel. We only stayed 1 night but found the hotel to be clean comfortable & well positioned. The staff on reception were helpful & while checking in inoticed there were a few others who were repeat guests which is a good sign. We went for the deluxe room which was a good choice not only for the space but the standard rooms did not have widows to the outside but only to the internal corridor or enclosed veranda/ balcony. We had roo 211 which was a little noisy as it was garbage collection in the morning & this room faces the front street. The restaurant in the hotel was excellent & there were a lot of locals there which is a good sign. Parking was also easy. Lovely modern accommodation close to eateries and shops but being a Sunday night, some restaurants were closed. We had a standard room which was on the small side. but was satisfactory for the two of us. The only downfall was the noise level. We were woken at 6am by noise of adjoining shower. Rooms appear not to be very sound proofed and given that there were only a few residents the evening we stayed, I cant imagine what the noise would be like if they had a 'full house'. We were on the 1st night of a 2 week trip and needed a comfy room for the night as we had driven a long way this day. The room, though not huge, was clean and comfy and sufficient for our needs. We couldn't get into the on-site Restaurant & Bar, however it was an easy walk to the CBD where we found a lovely Italian Restaurant. The staff were very friendly. Overall, was very satisfactory. It was a 44 degree day in Wagga this day, so the air-conditioning was very welcome! 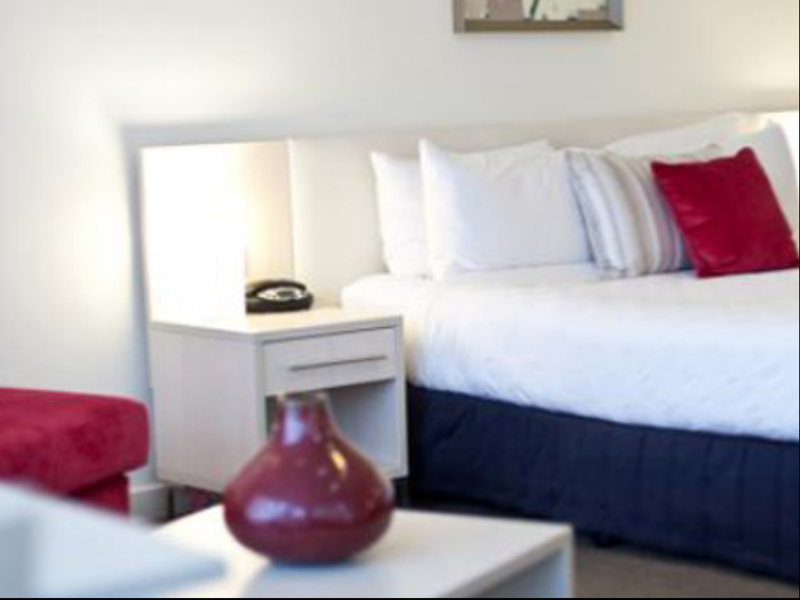 I stay at the townhouse fortnightly on my trips to wagga & they also looked after close to half our wedding party in March 2017 , always enjoy coming in to helpful and very friendly staff. Certainly makes a difference. Dinner choices are great and the breakfast menu is ok, especially if you are a business traveller. Highly & happily recommend. 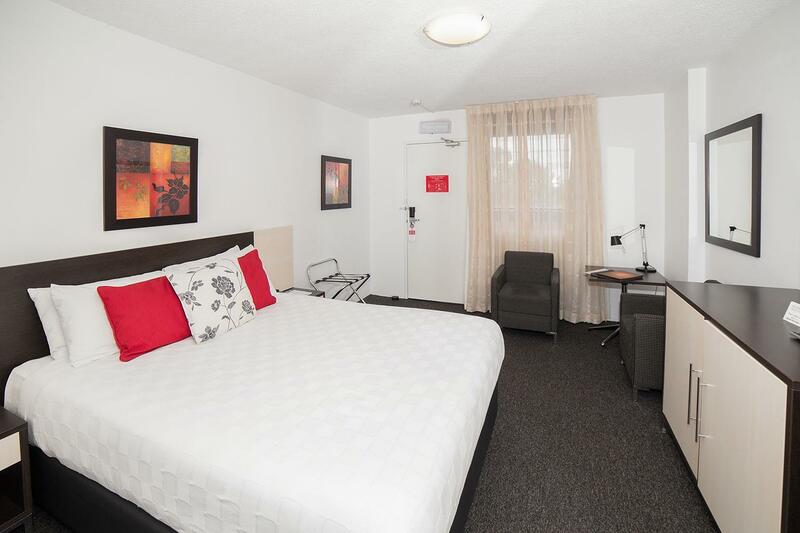 booked only couple of nights before, best value hotel found in Wagga area. 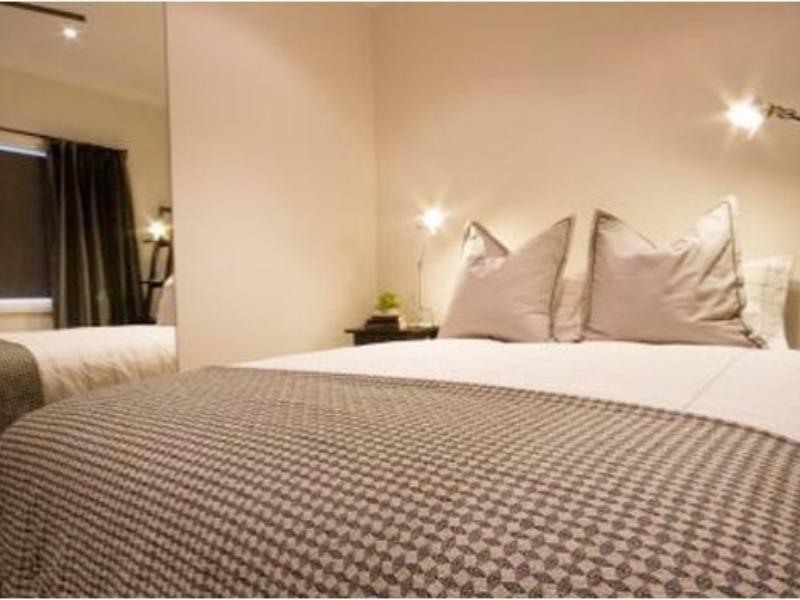 Great location, right in city centre, great rooms, comfortable bed and nice clean room. Can't fault room or service. 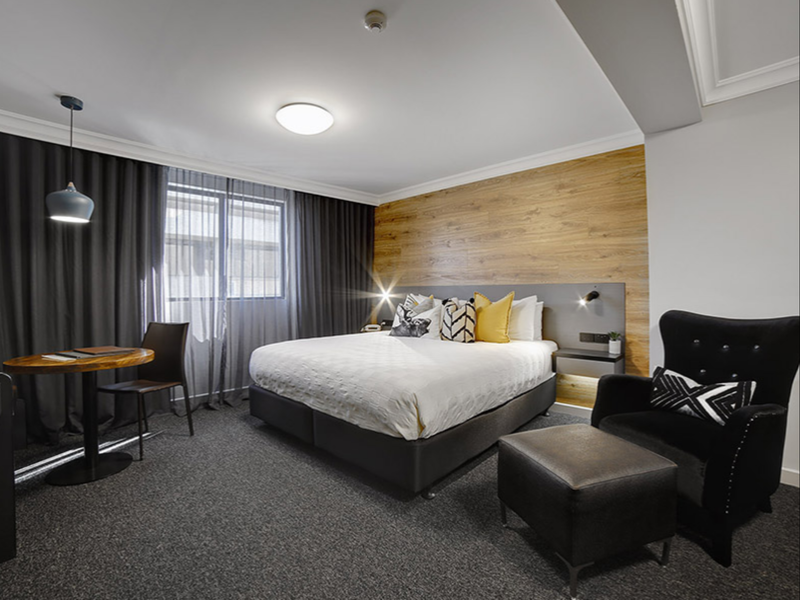 Just stayed one night but if going back again would definitely be the pick of hotels in wagga. The Townhouse apartments were lovely to stay in. They had all the neccessary amenities and the location was fantastic. The main street & attractions were all a short walk away which was very convenient. The Restaurant menu and pricing provided in the room was not correct. I mentioned it and they still charge me full price. Also Air Cond in corridor was leaking. Other than that room and Customer Service was good. I think that we got the “renovation special”.. with plastic covered carpets, painters and paint smell. Whilst this does happen, sticking guests in the rooms in the middle of the works is not good. As for the room - the sole window in the room overlooked the internal hallway which, despite an obviously recent make over, made it feel like a broom closet. It’s a shame, the owners are obviously trying hard but it’s not a fix. The restaurant staff were lovely but the receptionists were just awesome. They all had the best advice and really took the time to make the visit special. You don’t find very good customer service these days but everyone at the hotel were incredible. Always smiling and took the time to greet everyone warmly and treated me like royalty. I love this hotel. 10/10! Very disappointed with our room, it was like a box with only a window onto the corridor! The room was very stuffy and we had to sleep with the air conditioning on, which switched off every 3 hours. Not a great nights sleep! 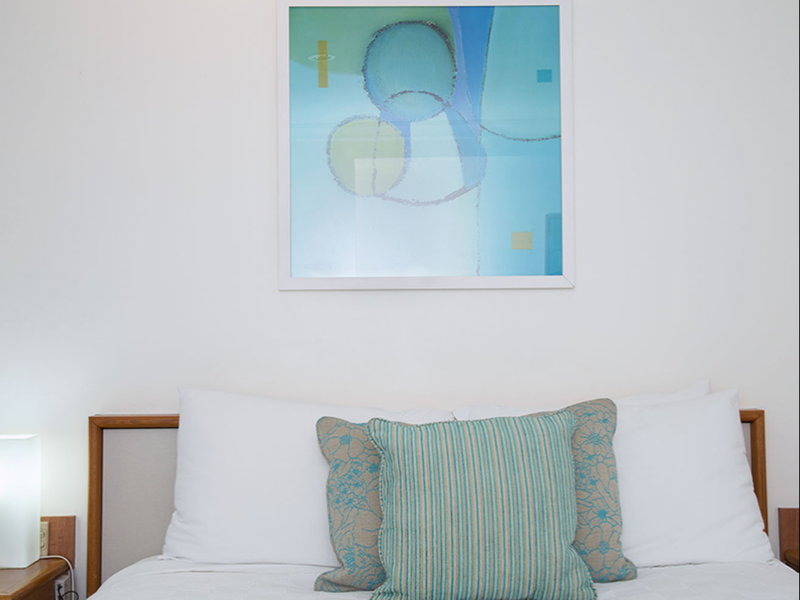 However the room was very clean and the staff were very friendly. Really a pleasant surprise to walk in to this classy little place that seems to be thriving from modernisation and has a staff team who are solidly professional. The bed was so comfortable it was easy to sleep through. There's a little noise between rooms mostly from the plumbing but I brought earplugs so it didn't bother me. Also the internal facing rooms have a window onto a corridor with a gauze curtain for light which could be disconcerting if another guest walked past as they can see in if the full curtain is not drawn. I suggested reflective tint on the other side to make it a one way mirror and management were open to the idea. I would commend the staff for their professionalism. Nice work team. Good value too. While the room was the old rooms redone (I used to stay here in the early 90's!!!) it was very functional and the bed was super comfortable! The room was excellent value for money at just over $100... so cheap! I also could have opted for a more fancy room when booking but were only flying in and out. For a longer stay I would definitely spoil myself and get a bigger room. The location was terrific and staff were very helpful. Parking was a bit tight with our big 4WD. 2nd time we have stayed at Townhouse whilst visiting family and friends in Wagga. Perfect location, close to shops and cafes and only a max 10 min drive to anywhere you need to go in Wagga. Will stay again. 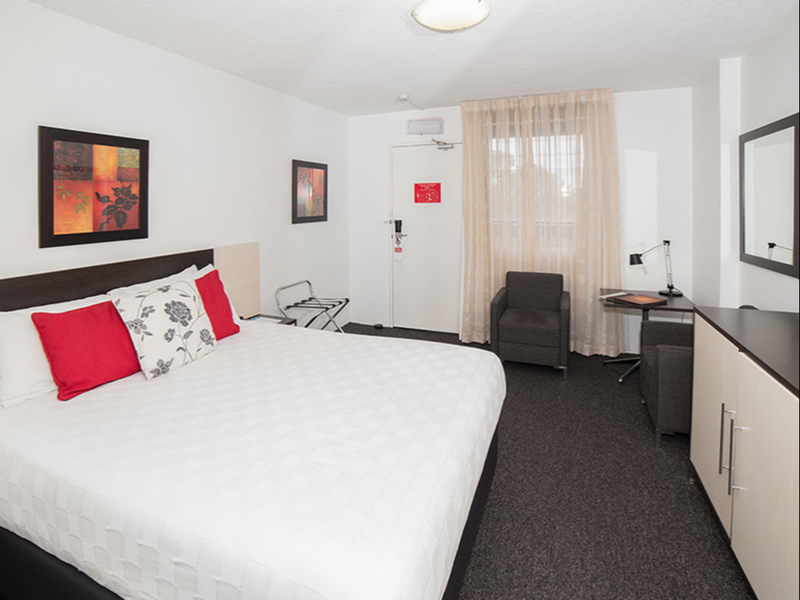 Within walking distance to the main street, this is a modern hotel. However, the room we were given was not well insulated and we could hear people walking up and down the stairs as well as the people in the next room. In addition, our room was located on the inside of the hotel and did not have an external window. had a great stay at this hotel as far as staff, cleanliness and proffesionalism goes! Only thing was that the walls are VERY thin and the couple staying in the room next door were VERY loud. Even with the TV on they could still be heard, which made it quite uncomfortable for myself and those staying with me. Still a great place to stay; just don't make the same mistake as us and bring headphones just incase! Recent trip passing through wagga. Hotel nicely placed in the heart of town. 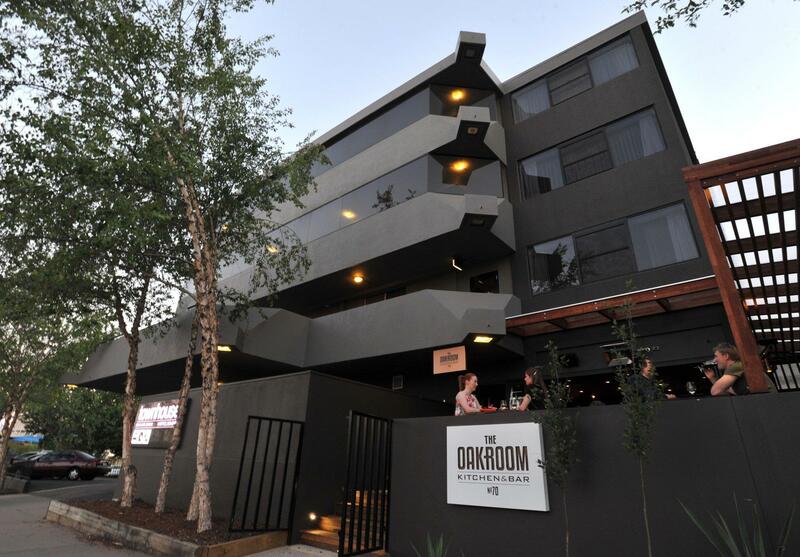 Oak room restaurant amazing food!!! Stayed in a spa suite so room was nice and big. Only negative remark would be the temperature of the room when we checked in. It was a reallly hot day and the aircon was not on! Took over 2 hours to cool the room down. Would have been nice to have the a/c on even for half hour. The stay was great,I did'nt want to cause a fuss but the lady at desk was a little cold with her communication ( I could be wrong),both on arriving and departing ,she just needs to enjoy people's presents and she will be fine.But other wise your doing well there would luv to stay there again in future if I was in town if needed place to stay .Note we did not eat there so I can not comment on food but your question -aire did not allow me to say that. Hotel was hot and stuffy throughout, better once we put the air conditioning on, crampy toilet located very close to basin. Lovely shower. Overall suited our needs as we only required one night on route to our holiday destination. We arrived much later than anticipated but the receptionist gave us clear instructions for after hours entry and did not make a fuss a about it at all. The room was a deluxe which was a bit more expensive than the standard double but well worth spending the extra money on. We stayed in the basic room last visit and it was Tiny! The hotel guests have access to the pool and gym a Ross the road which are great especially after a long drive. Highly recommended.